Frizzante. 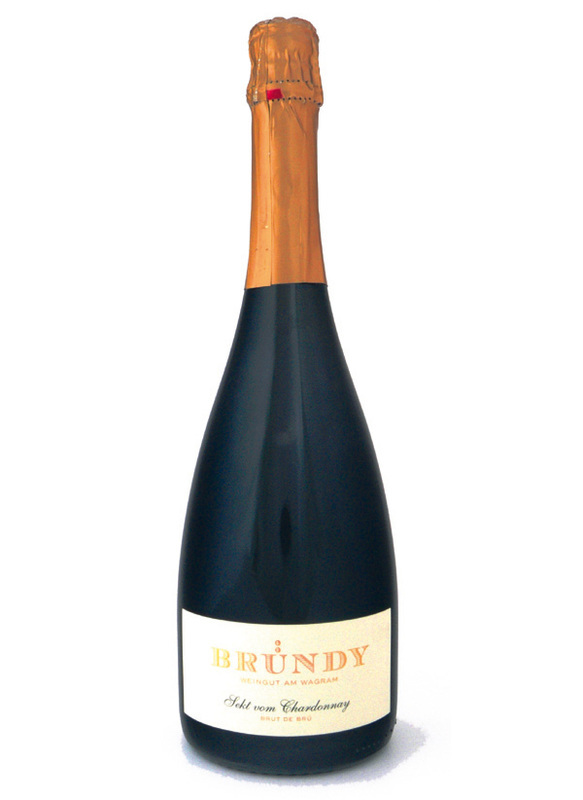 The sparkling enjoyment with lots of fruit and finesse. Suitable for any occasion. The perfect summer refreshment. A very fine mousseux. 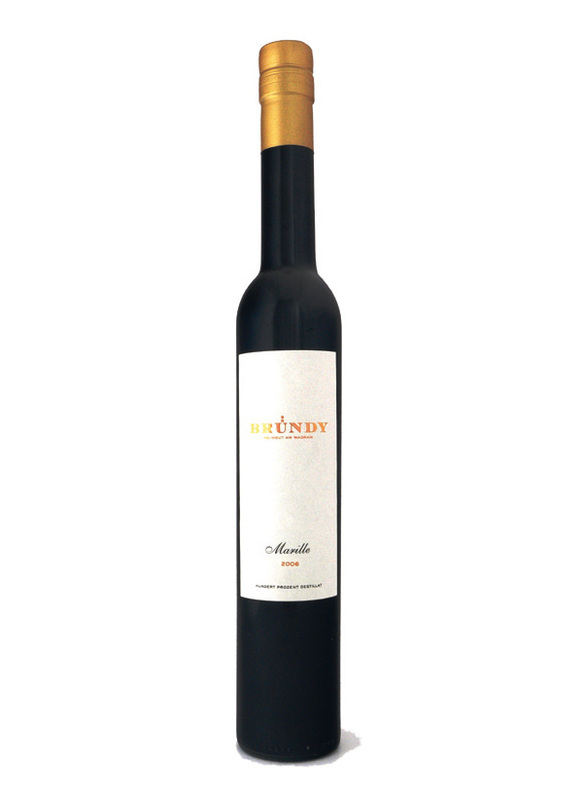 An elegant bouquet of peach and hinting of fresh herbs, the graceful yet fruity freshness recognises a Veltliner charactered palate and finishes with a perfectly integrated and lively acidity. This Sekt presents finesse and nobility with a creamy character. Incorporating everything that made the big champagnes from France so popular, the elegant aromas of café-creme, brioche and pear combine with a full bodied and powerful palate to produce a confident and extremely fine mousseux.